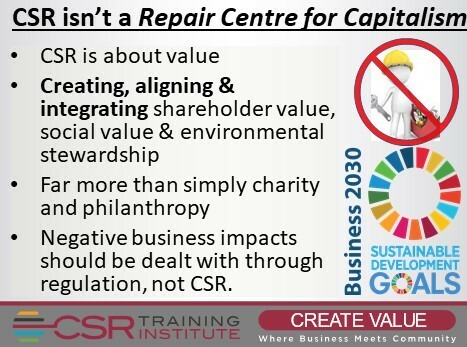 #CSR is not the repair centre for Capitalism. 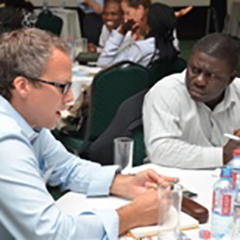 CSR is about integrating social value, environmental stewardship and community impact into business operations. Integrating it strategically to create alignment and synergy. Integrating #SDG impact, business value and competitive advantage.